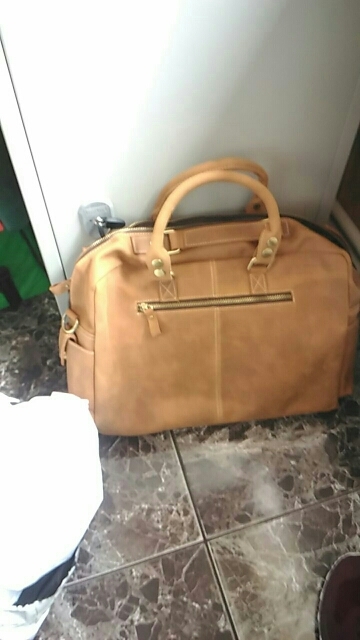 This Men Large Leather Laptop Duffel Bag is essential for the frequent traveler because it offers a superior storage solution that will keep things organized and ready to use. First of all, the exterior comes with five outer compartments on the front. The top two come with flaps that secure with hasp closure systems. Then, the bottom middle has a zipper top and an outer zipper pocket. 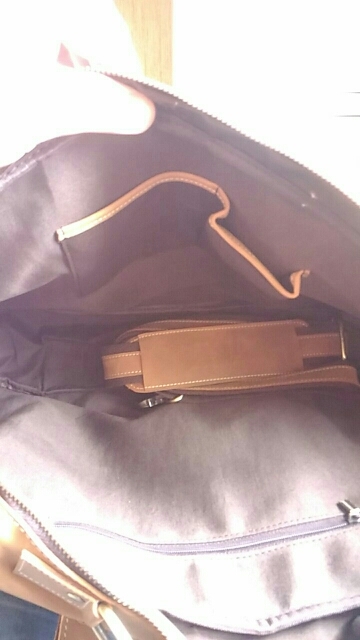 Also, the flanking compartments come with vertical zipper closures. Secondly, you can use the side slit pockets to store items that require instant accessibility. 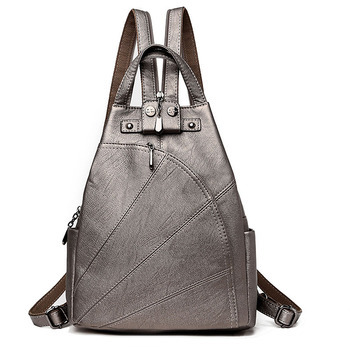 Then, a full-width zipper pocket is located on the back of the bag. Additionally, Two padded carrying handles are reinforced with cross stitching on their leather attachments and the detachable strap helps you achieve a more comfortable fit. Finally, the top has a zipper closure that opens up to reveal a zipper pocket, two slot pockets and a spacious interior for your belongings. Check out our leather wallets. Roomy bag. This leather will definitely serve its purpose. See for yourself.